Many popular smartphones from Samsung, Huawei, LG and Sony, can be unlocked by holding a photo of the user in the exterior of the camera. The protection through facial recognition is therefore easy to circumvent, the Consumentenbond concludes after a test with 110 smartphones. The Samsung Galaxy A7, the Galaxy A8 (Plus) and the Galaxy J3 Brasil were in the test of the Consumentenbond with a photo to unlock. The Huawei P20, including the Lite and Pro variants, could also be fooled. Samsung and Huawei are the world’s largest makers of Android smartphones. According to analyst IDC, the manufacturers had a joint market share of 34.9 per cent in the third quarter of 2018. With various variants of the Samsung Galaxy A6, Galaxy A9, Galaxy J6, Galaxy Note 9 and Galaxy S9 (Plus), the Consumentenbond did not succeed in unlocking the smartphone with a photo. 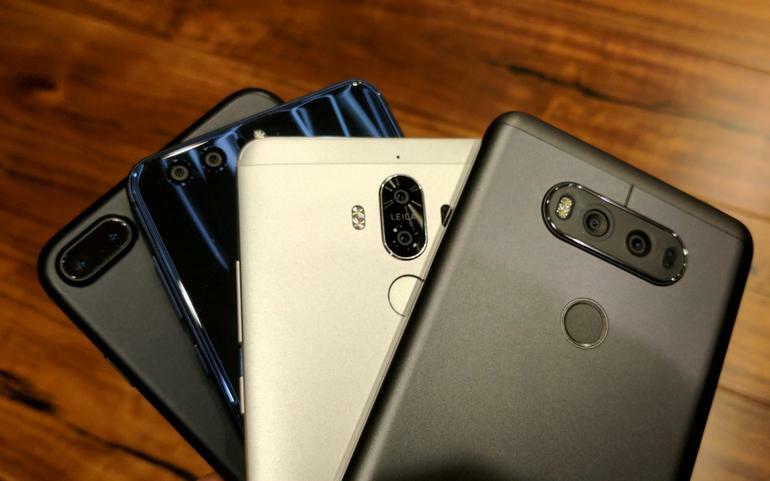 Also, the facial recognition of the Huawei U12 Plus, the Y6, Y7 and Mate 20, including Lite and Pro editions, was strong enough not to be misled by a photo.